They have different sizes and enough quantities for your daily use, good for your spare and replacement, meeting your different needs. The carburetor cleaning kit comes with a box for easy storage and 2 detachable key rings for convenient hanging, good helpers to clear the blockages away from equipment. 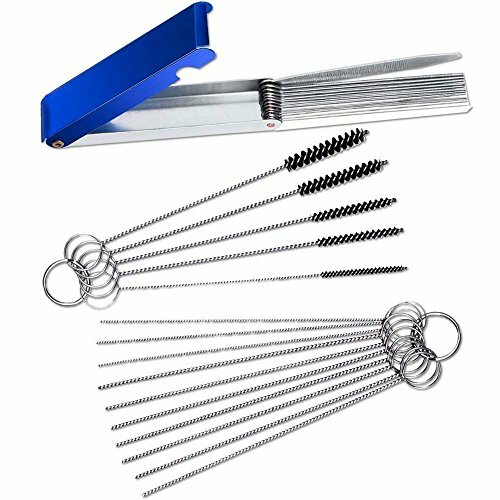 These cleaning tools are helical, made of good density nylon and stainless steel; They are rust-proof without hair removal, and not easy to deform. 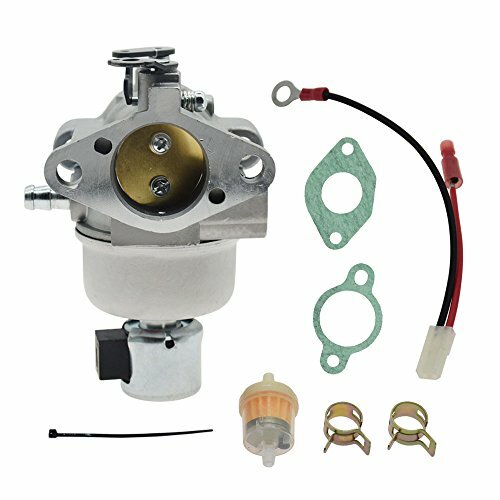 And they are suitable for all auto motorcycles, ATV, Welder, tattoo device, lawn equipment and many other power sport carburetor. MAKE YOUR WORK EASY - Are you annoyed that some tight spaces cannot be cleaned up? Congratulations on finding the one you want. 5 different width Nylon Brushes + 10 different diameter Cleaning Needles + 13 different diameter Cleaning Wires can help you clean out the blockages that you can't see. You do not need to dirty your beautiful hands. This set of tools can easily help you clean up the corners that bother you. FREELY BENDABLE MATERIAL - The obstructions in those crooked corners are not easily cleaned. In fact, this is not worth making you increase your workload. 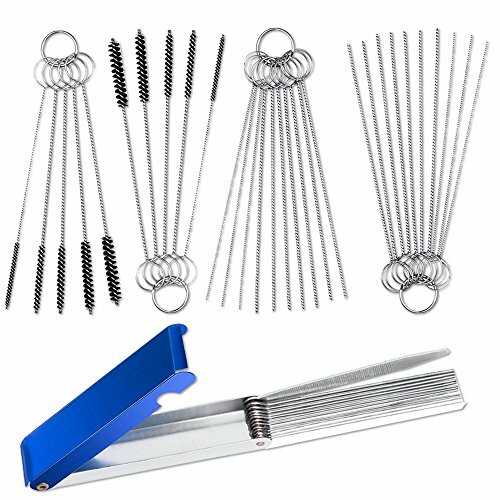 This set of tools is made of high density Nylon brushes and stainless steel material, it's rust-proof, non-deforming with good elasticity. Spiral bristles do not come off easily. Successfully enter the inner side, making the washing clearly and thoroughly. 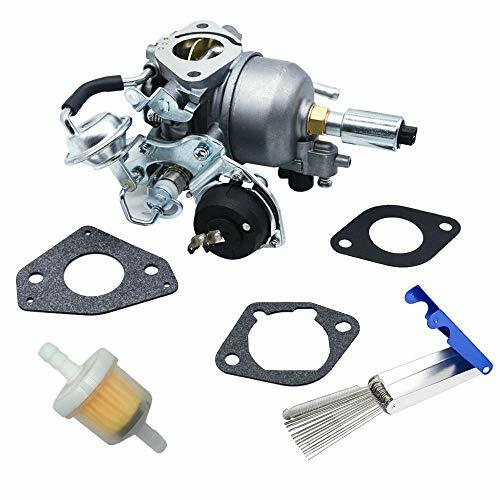 REUSABLE CLEANING TOOLS - You certainly won't spend $10 on a disposable product.As long as you use it properly, our carburetor cleaning brush carb cleaner kit can be used multiple times. High quality stainless steel materials are not rusty and easy to clean. We provide free replacement service for any problems with pin cleaners and wire cleaners.This supply will last the life of your carburetor and other machines such as the spray guns. DIFFERENT DIAMETERS - These cleaning tools come with different diameters. 10 cleaning needles + 5 brushes, overall length: 4.53inch (115 mm), Cleaning brush diameters: 2mm, 3mm, 4mm, 5mm, 7 mm. Cleaning needles diameters: 0.4 mm, 0.5 mm, 0.6 mm, 0.7 mm, 0.8 mm. Overall length of all brushes and needles: 115mm/4.53"
Perfect for clearing out blockages or obstructions in the narrow passage of auto motorcycle carburetor. Made of high quality steel and comes with a lightweight, compact aluminum carrying case, a great tool keep on hand. 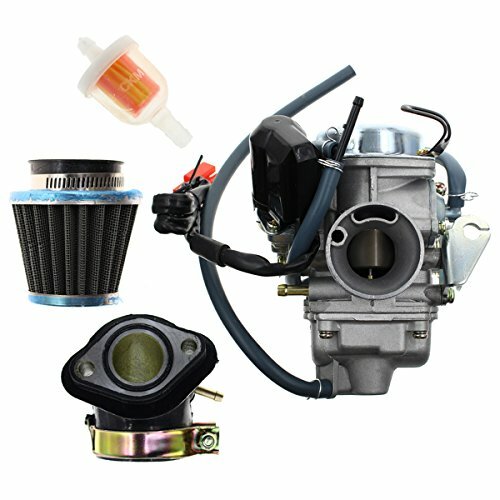 APPLICATION: Non-universal, only fit Carburetor Engine Moto, Carbon Dirt Deposit Remove. FUNCTION: This Cleaner tool is especially designed to clean out the tiny jets and carb passages from all dirt. MATERIAL: Stainless steel wire winding, rust, flexible handle, no deformation. High density nylon, good elasticity, no hair loss. EASILY CLEAN paint off all the hard to reach areas in an airbrush, spray gun or any other item with small orifices that need cleaning like the fluid tip and air cap. THE DIFFERENT DIAMETERS of 13 piece wires set with spiral knurling for cleaning popular size jets and carb body holes passages. 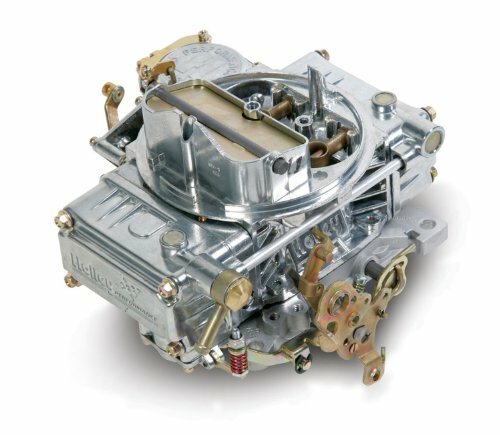 The Edelbrock Performer Square Bore Air Valve Secondary Electric Choke New Carburetor features a two-piece, all-aluminum construction for cooler operating temperatures and less warping. 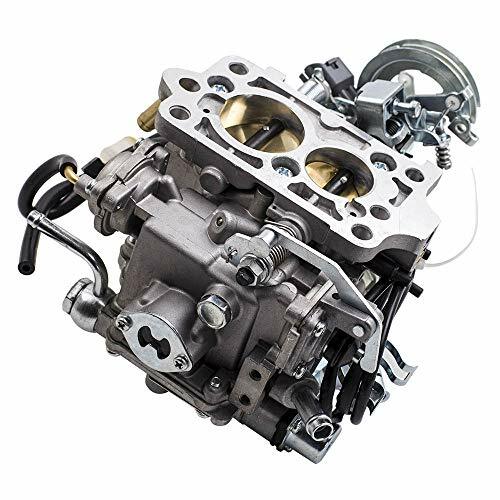 It is designed and calibrated for good street performance and fuel economy in 402 CID and larger engines with the Edelbrock Performer manifolds. There are no gaskets below the fuel bowl level for fewer leaks and no plastic parts or power valves to blow out. 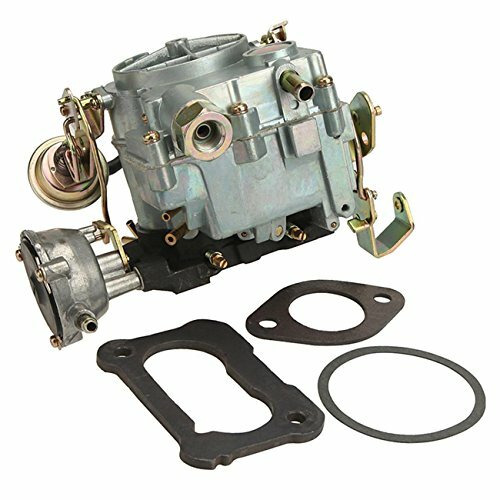 The Performer electric choke carburetor includes both timed and full vacuum ports for ignition advance. 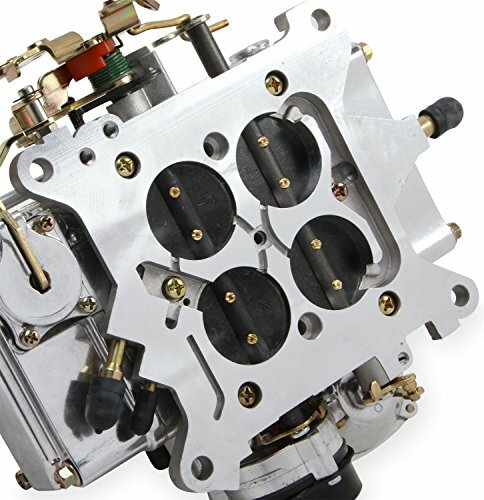 The carburetors use easily changed metering rods for precise tuning. The Edelbrock Performer covers the replacement or repair of the product only and does not cover the cost of removal and installation. Genuine Original Equipment Manufacturer (OEM) parts! 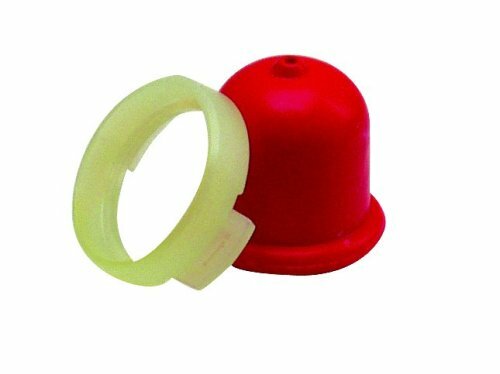 This carburetor primer bulb (part number 5085K) is for lawn and garden equipment engines. 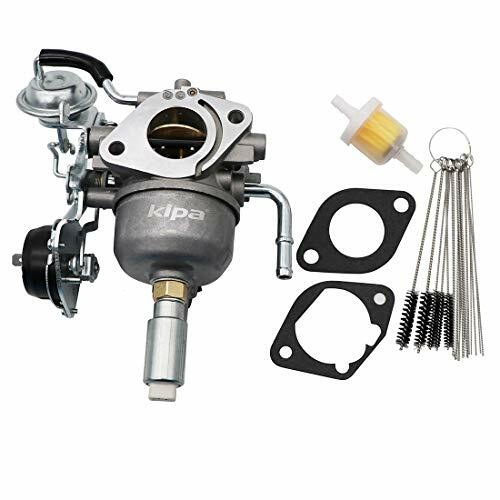 Carburetor primer bulb 5085K circulates fuel to the carburetor to provide quicker starting. 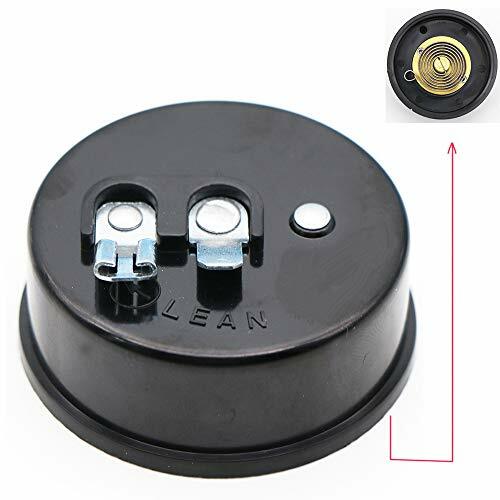 Work in a well-ventilated area when installing this part. Drain the fuel tank and disconnect the spark plug wire before beginning the repair. Replace For Onan 5500 Grand Marquis Gold generator HGJAB-901D And many ONAN 5500 Sereis Generators. Easy to Install and fire up immediately, NO surge and sputter, There is no manual included, However, You can also search the web for videos that show you how to replace it. Also, be sure to exercise your generator monthly when not in use. If you do so with your old motor home and it never give any problems. The oil channels of carburetors will be blocked without cleaning. Please clean up the oil channels and air filters as well as use the clean fuel before installing the carburetors. Please confirm your old part number matches up with one of the part numbers above. Professional installation is highly recommended (No Instruction Included). 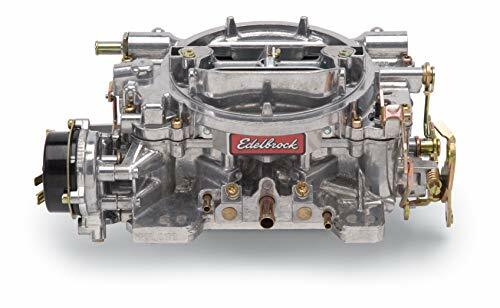 The Edelbrock Performer Square Bore Air Valve Secondary Manual Choke New Carburetor features a two-piece, all-aluminum construction for cooler operating temperatures and less warping. 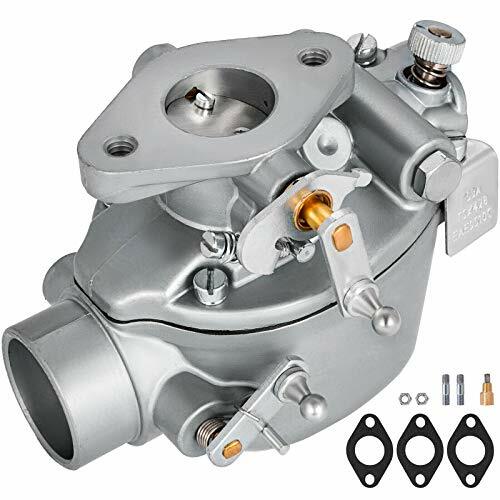 It is designed and calibrated for good street performance and fuel economy in 402 CID and larger engines with the Edelbrock Performer manifolds. There are no gaskets below the fuel bowl level for fewer leaks and no plastic parts or power valves to blow out. 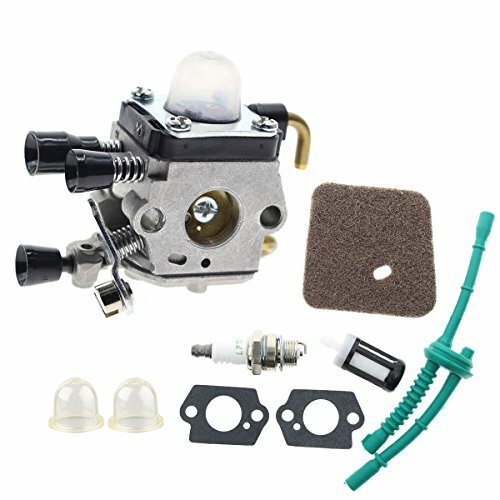 The Performer manual choke carburetor includes both timed and full vacuum ports for ignition advance. The carburetors use easily changed metering rods for precise tuning. 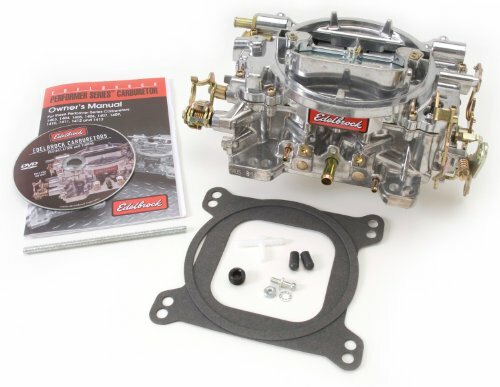 The Edelbrock Performer covers the replacement or repair of the product only and does not cover the cost of removal and installation. 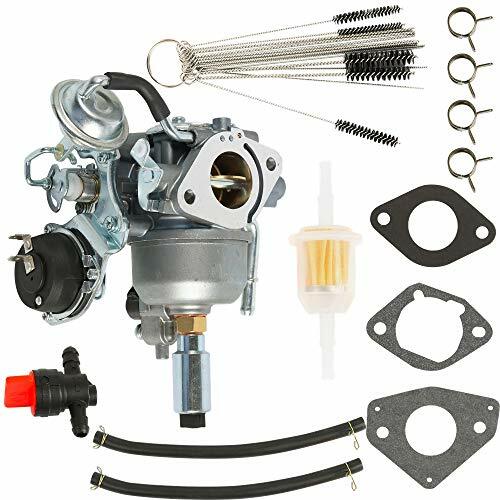 This carburetor is ideal for street performance and features a Next Gen needle and seat design which eliminates the need for external float level adjustment. It has side-hung floats which are factory-set for optimum fuel levels at 3 to 6 PSI with no adjustment necessary. 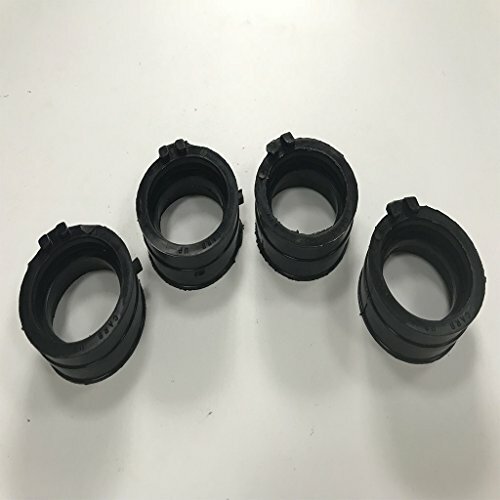 The float bowls, main bodies, and vacuum secondary caps have a refined appearance and upgraded choke caps are included for smoother engine warm-up and better cold drivability. Material: Zinc Alloy, Good Working Condition and Easy to Install. 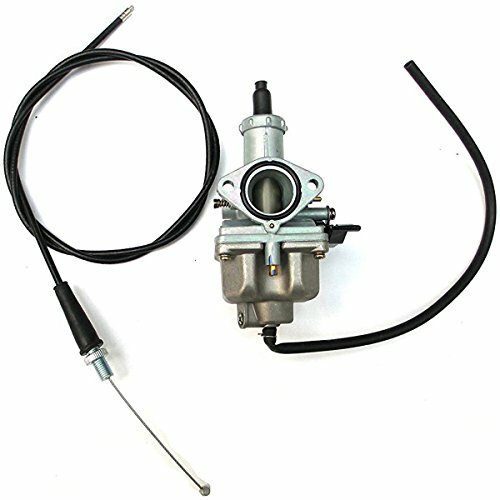 Fits for Jeep Carburetor BBD 6 Cyl.Engine 4.2 L, 258 Cu Engine Amc (Pls check the year and model before your purchase). 1. Condition: Brand new, unused. 2. Colour: As shown in the picture. 1. Please verify this is the right part number before ordering. If there are any item or delivery problems, please use email to contact us first BEFORE you leave neutral or negative feedback, so that we can address your concerns. We will response your email within 24 hours. We hope you have a pleasant shopping experience with us. Installation: Instructions not included. Easy to install; Highly recommend installed by professional. Color Difference: The color of the products may deviate from their pictures due to lighting and the use of different monitors. 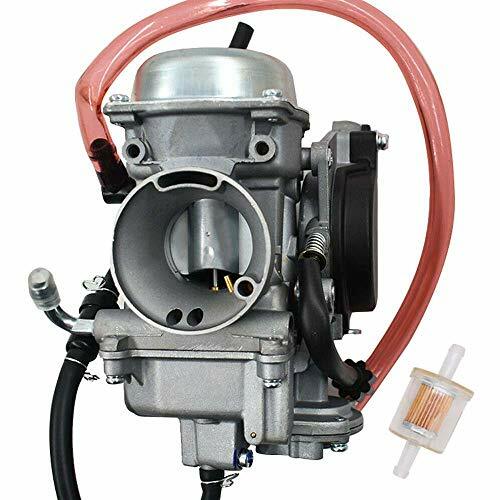 Briggs Stratton Carburetor 791230 799230 699709 499804 20HP 21HP 23HP 24HP 25HP Models. 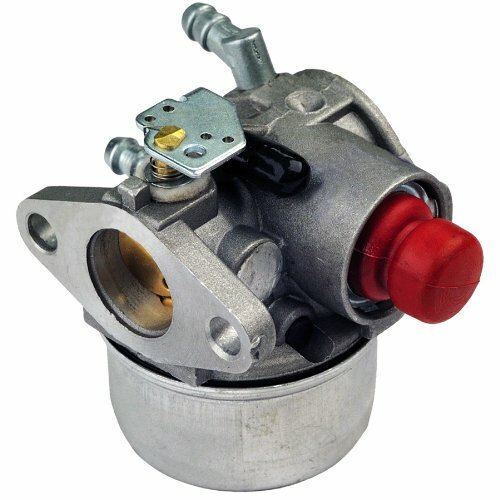 Briggs Stratton 4 Cycle carburetor. 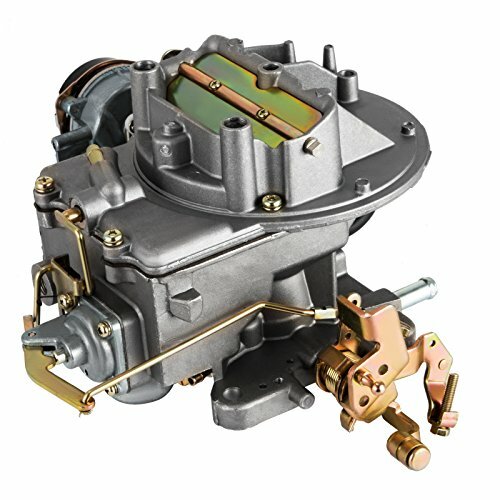 Please compare your old carburetor with our pictures to make sure fitment! 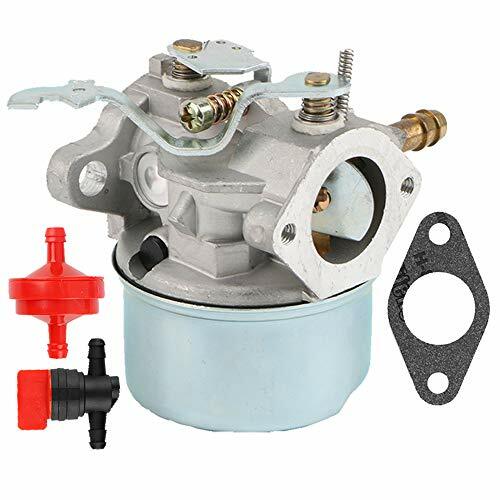 Carburetor replaces Briggs & Stratton 791230 799230 699709 499804 part numbers, fits for Briggs Stratton 20HP 21HP 23HP 24HP 25HP Models, 4 Cycle carburetor. 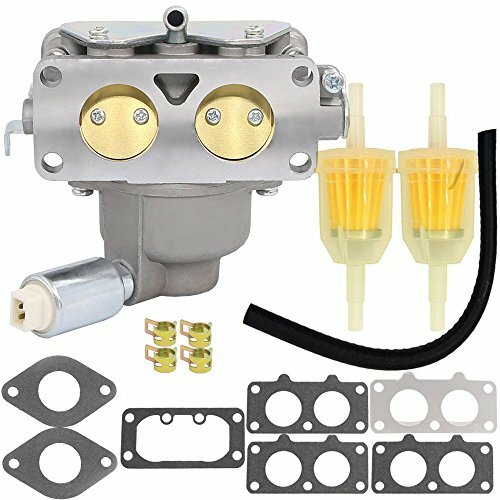 Carburetor for Briggs & stratton 405777 406777 407677 407777 441777 442577 445677 445705 445777 445877 445977 446677 446777 446877 446977 40F777 40G777 40H777 44677A models. 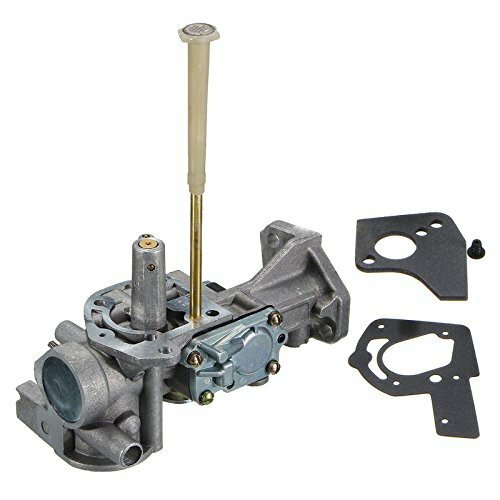 Carburetor for Briggs Stratton V-Twin 20-25hp Models Briggs Stratton V-Twin 20hp Briggs Stratton V-Twin 21hp Briggs Stratton V-Twin 22hp Briggs Stratton V-Twin 23hp Briggs Stratton V-Twin 24hp Briggs Stratton V-Twin 25hp models. HOOAI locates within the states, we provide carefree return, and 90 days money back guarrantee! Lifetime warranty against manufacturer defect! 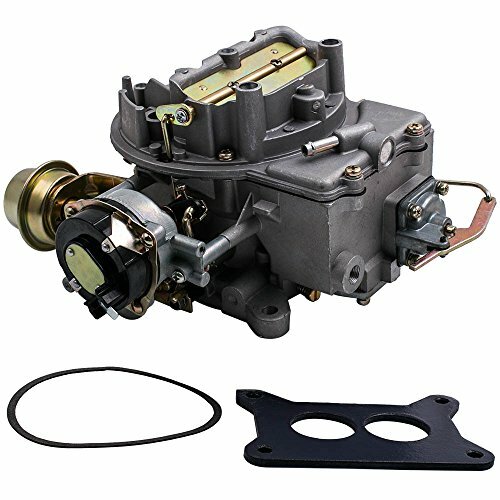 This is a carburetor for Tecumseh engines 640025, 640025C & will fit model OHH55, OHH60, OHH65 mowers. 600 CFM four barrel aluminum street carbureto. Ford Tractor Carburetor for Ford Tractor OEM # EAE9510C B2NN9510A. 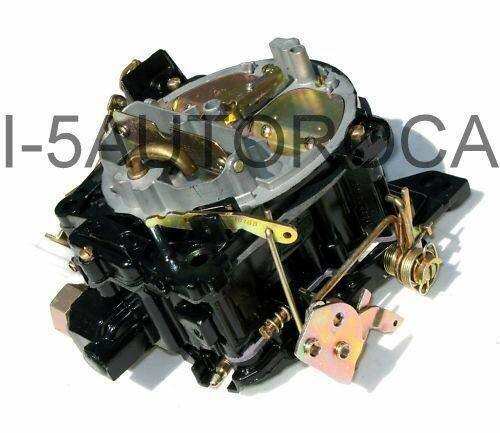 Ford Jubilee Carburetor for Ford Jubilee NAA NAB 600 620 630 650 660 700 740 800 850 Tractor. Marvel Schebler Carburetor for Marvel Schebler TSX428. 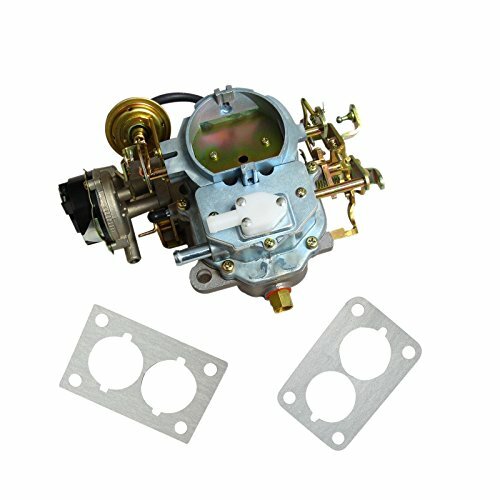 Zenith Carburetor for Zenith 0-13880 13880. 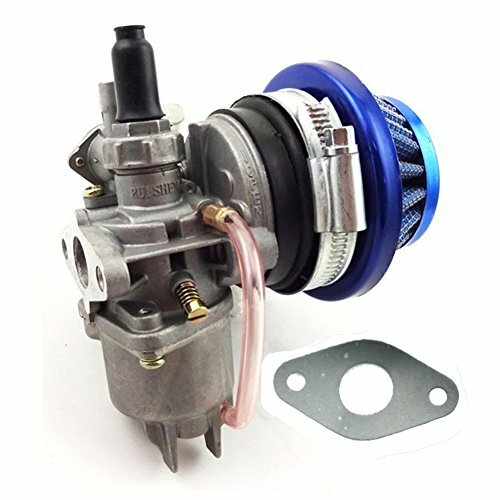 134 CID Gas Engines Carburetor for Ford Tractor 600 700 with 134 CID Gas Engines. Wide Application Available for Ford Tractor 2N 8N 9N 8N9510C. Ford Tractor OEM -Carburetor for Ford tractor OEM # EAE9510C B2NN9510A. 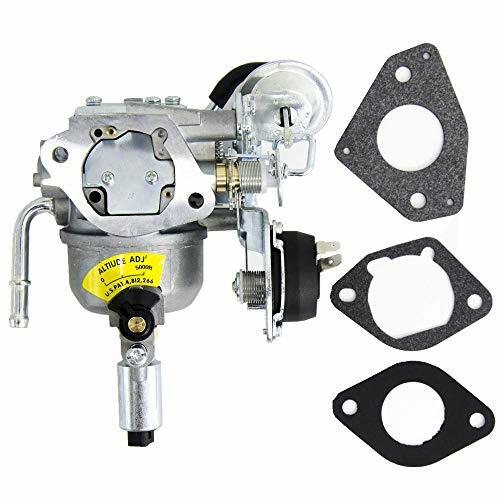 Ford Jubilee Number -Carburetor for Ford Jubilee NAA NAB 600 620 630 650 660 700 740 800 850 Tractor. Marvel Schebler Type -Carburetor for Marvel Schebler TSX428. Package Included -1x Carburetor with gasket, bolts. Necessary accessories included. Widely Applicable -Suit for Ford Tractor 2N 8N 9N 8N9510C. 12-MONTH WARRANTY: We provide 24 hours online service. If you have any problem about the part you will purchase, please inquire us firstly.Also you can contact us for refund and replacement. 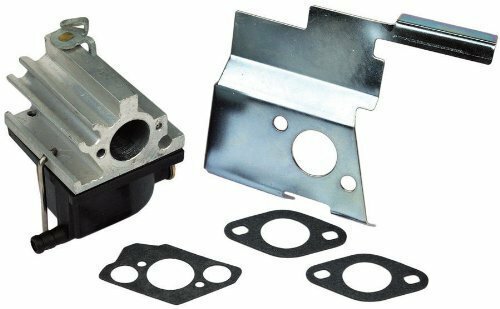 Carburetor Replace for Onan 5410765 541-0765 48-2042 Marquis HGJ Series Onan RV Generator Gaskets Included (2) 141-0982 Additional Gasket Not Normally included (1) Air Box Gasket 141-0983 Fits Onan gasoline models HGJAA HGJAB HGJAC HGJAE HGJAF We want you to get the right part to get you going. Thank you for looking.